A silky finishing powder that provides an invisible way to set makeup. 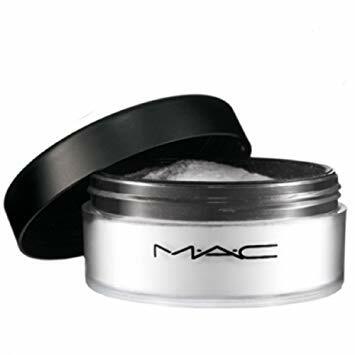 A silky finishing powder that provides an invisible way to set makeup and reduce shine. Available in one universal colour that suits all shades. Wear over makeup or on bare, moisturized skin for a velvety smooth finish. NYX Blotting Paper, Matte, 50 ct.